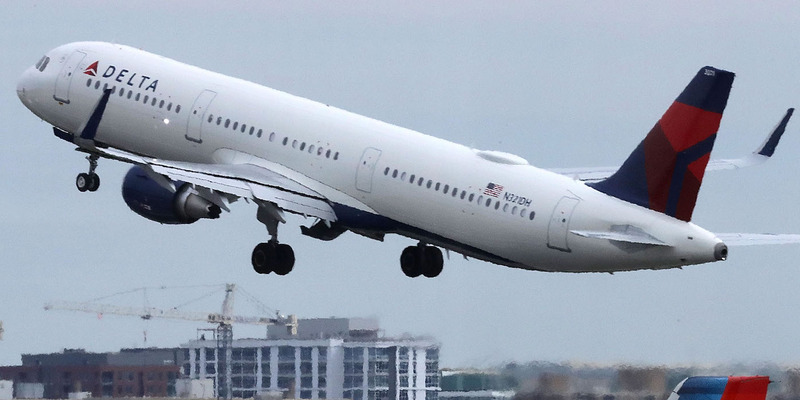 Thr bill originally contained a provision that would exempt airlines from paying state tax on jet fuel, which would have saved Delta up to $US40 million. Georgia lawmakers officially blocked a massive tax break for Delta Air Lines on Thursday, days after igniting a battle over the airline’s relationship with the National Rifle Association. The original version of the bill exempted airlines from state sales tax when re-fuelling at Atlanta’s Hartsfield-Jackson airport. The tax break would have totaled $US50 million for all airlines, of which $US40 million would have gone to Delta. “I will kill any tax legislation that benefits @Delta unless the company changes its position and fully reinstates its relationship with @NRA,” Casey Cagle, the state’s lieutenant governor and GOP frontrunner for governor in 2018, tweeted Monday. Delta attempted to assuage the political backlash, stating the decision to end the relationship with the NRA was designed to stay above the fray in the recent fight over gun control following the mass shooting at a high school in Florida. Republican lawmakers in Georgia didn’t accept the explanation. Democrats in Georgia sided with Delta in the battle and said the decision to end the exemption shows the GOP cares more about playing to their base than helping the state’s economy. “We’re the leaders of this state and we need to be coming together for solutions, not bullying corporations who are trying to do the right thing,” State Sen. Nikema Williams, a Democrat, told reporters Thursday. “I stand with @Delta,” tweeted Rep. John Lewis, a civil rights icon who represents parts of Atlanta in the US House of Representatives.